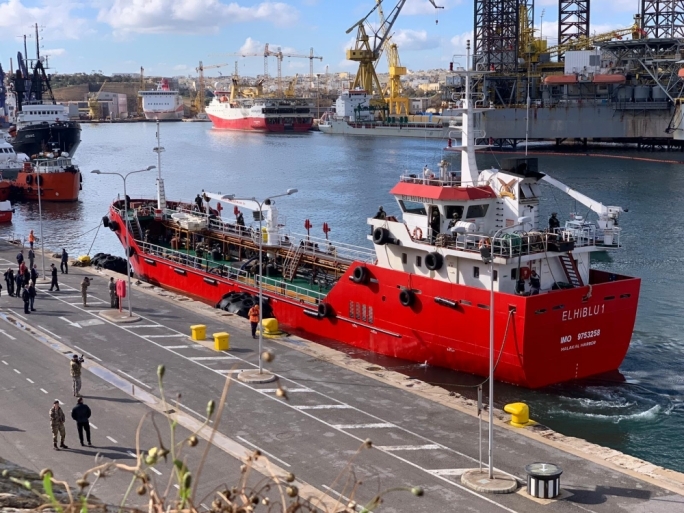 Magistrate Joe Mifsud led an on-site inspection of the MV Lifeline as part of proceedings currently underway against its captain Claus-Peter Reisch. Reisch is facing charges in a Maltese court over the ship's irregular registration. The Lifeline was accused of acting as a rescue vessel when it is registered as a pleasure craft in the Netherlands. Mifsud was accompanied by a number of court experts during this morning's visit, during which the ship and its computers were surveyed. 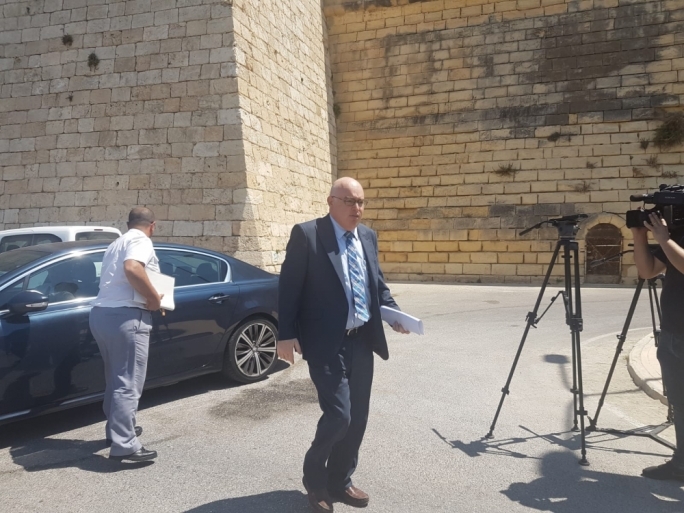 Mifsud is expected to give a decree tomorrow on whether Reisch should be allowed to leave Malta for a few days to visit his mother. 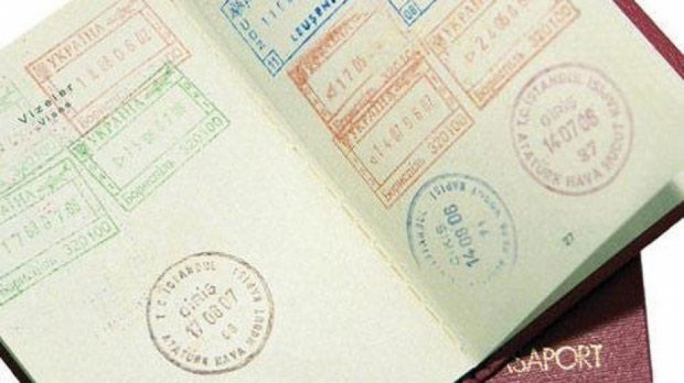 The captain's passport has been deposited with the court since the start of proceedings a fortnight ago. The investigation was called for by magistrate Joe Mifsud who appointed the experts. The defence objected, insisting this had nothing to do with the charges but Magistrate Mifsud insisted the court had discretion on the matter. 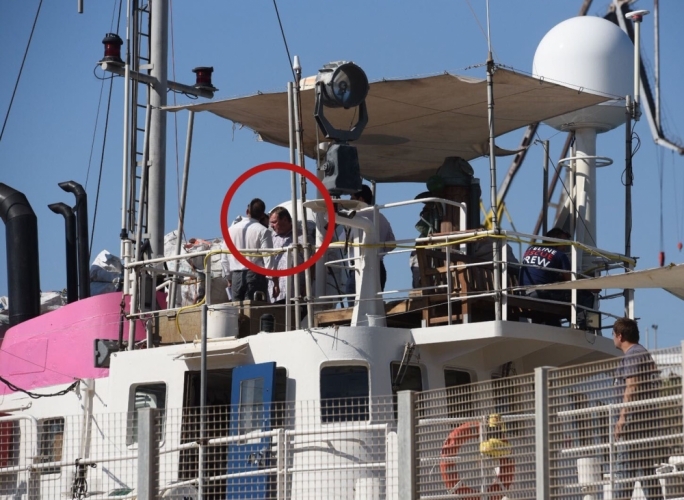 The court appointed Pierre Zammit Endrich and Martin Bajada to inspect the contents of the vessel and its computers. 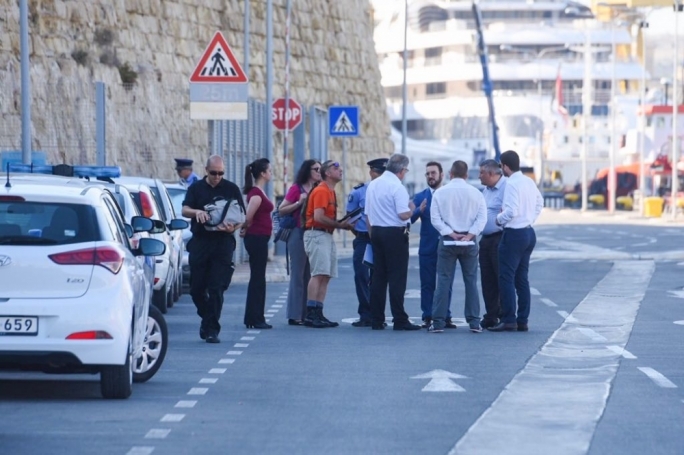 On Tuesday morning, experts and police made their way to the ship for the inspection. 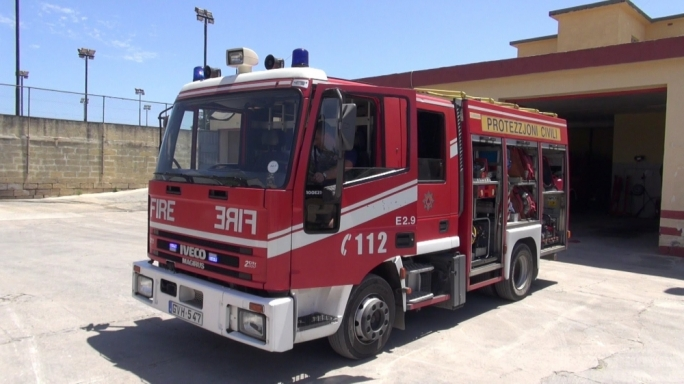 Defence lawyer, Gianluca Cappitta, Police inspector Mario Haber, and expert Martin Bajada, were present. 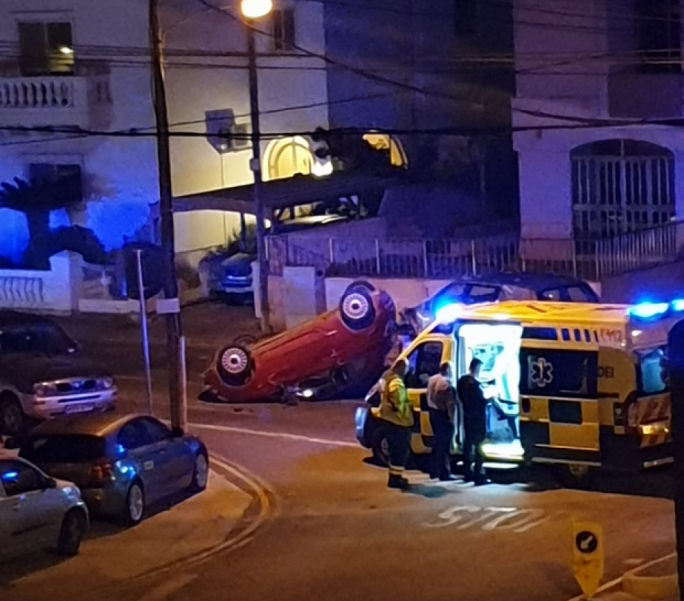 The captain was accused by Prime Minister Joseph Muscat of precipitating the Lifeline crisis when he ignored orders from the Rome rescue coordination centre last month. Muscat said Reisch was largely responsible for the situation. During the court case, it was confirmed that the ship was only registered as a pleasure yacht with a Dutch yacht club. The Lifeline was at the centre of an international controversy in the last few weeks after both Malta and Italy refused to allow it to dock and take responsibility for the migrants.